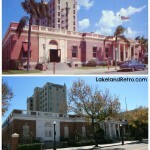 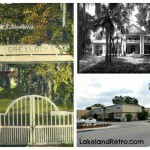 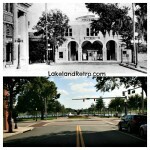 41 Lake Morton Dr. – Then and Now Upper – Lakeshore Hotel Postcard Lower – Lakeland Retro photo January 2013 The Lakeshore Hotel was built in 1913 by Lakeland businessman Spencer Stephens as an apartment building known as the Colonial Apartments. 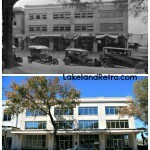 It is now the Ruthven Building and houses offices. 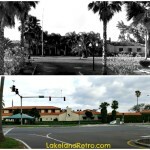 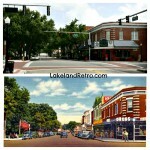 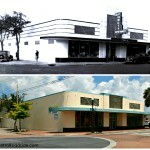 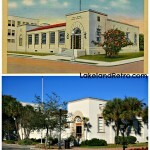 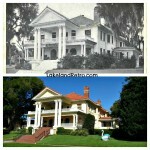 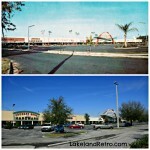 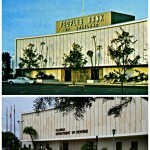 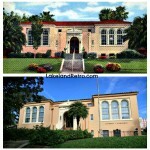 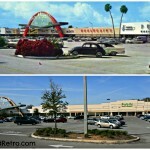 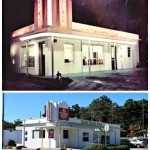 Then and Now – Winter Haven, FL 98 3rd St Sw Then – US Post Office Now – US Dept of Ag.